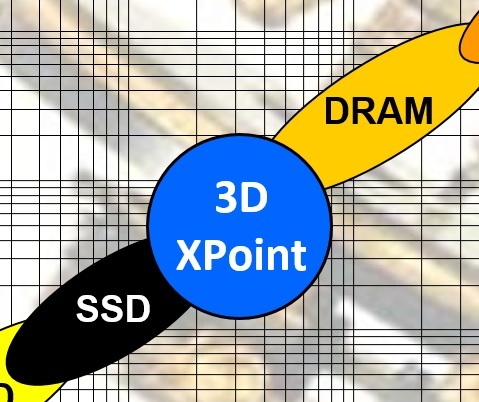 Objective Analysis has just introduced a new report that you might want to consider: A Close Look At The Micron/Intel 3D XPoint Memory. The report covers the Intel-Micron 3D XPoint memory and includes Intel’s new Optane support products that are based on this technology. The report explains the technology and its special manufacturing challenges. 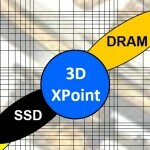 It includes details of how 3D XPoint memory will be used, and provides an analysis of the benefits of its persistent nature. Forecasts project how the market will develop and include optimistic and pessimistic forecast scenarios. Particular attention has been paid to its impact upon the DRAM, SSD, and other markets. Finally, the report analyzes different end-market segments to predict how this technology will impact each of them. The Memory Guy, report author Jim Handy, will present the report’s findings during the Pre-Conference Primer of the Storage Network Industry Association (SNIA) Storage Developer Conference (SDC) this Sunday, September 20, at 2:00 PM, In Santa Clara, CA.